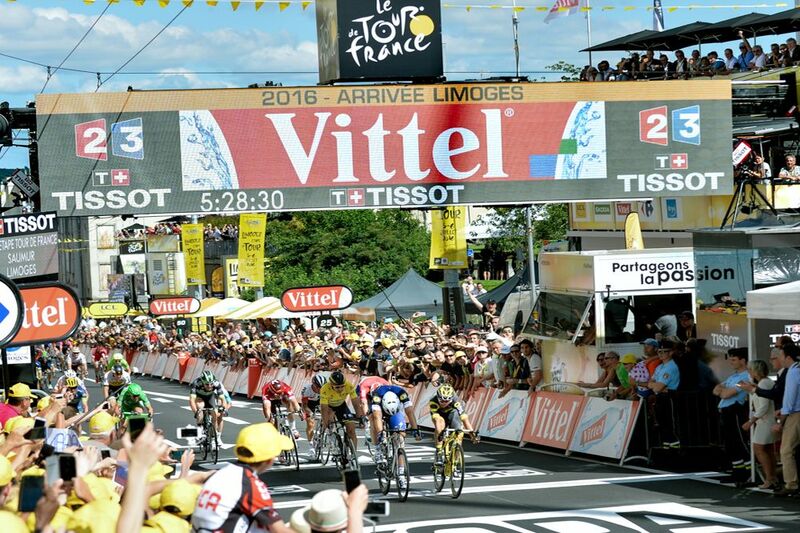 The photo-finish was once again necessary to proclaim the winner of stage 4 of the Tour de France, Tuesday. 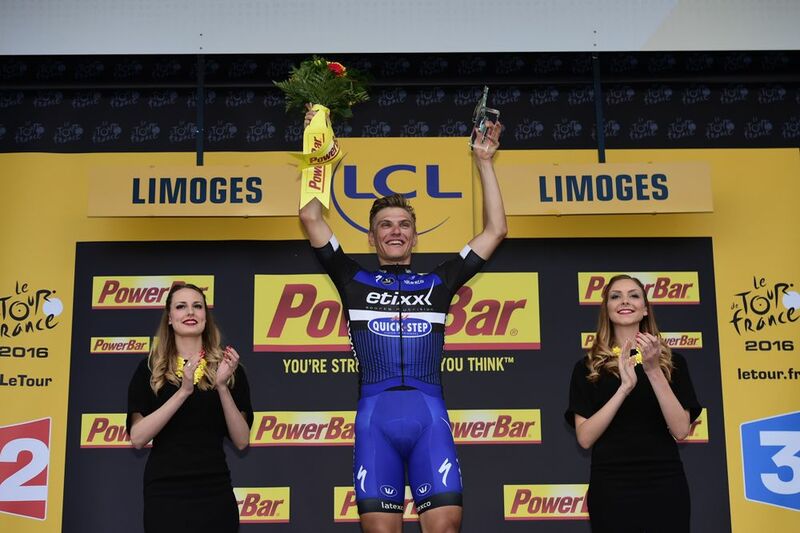 Marcel Kittel (Etixx-Quick Step) claimed his first Tour victory since 2014 millimetres ahead of Bryan Coquard (Direct Energie) after the longest stage of the race, 237.5 km from Saumur to Limoges. Peter Sagan (Tinkoff) remains in yellow after finishing third on the eve of the first mountain stage.